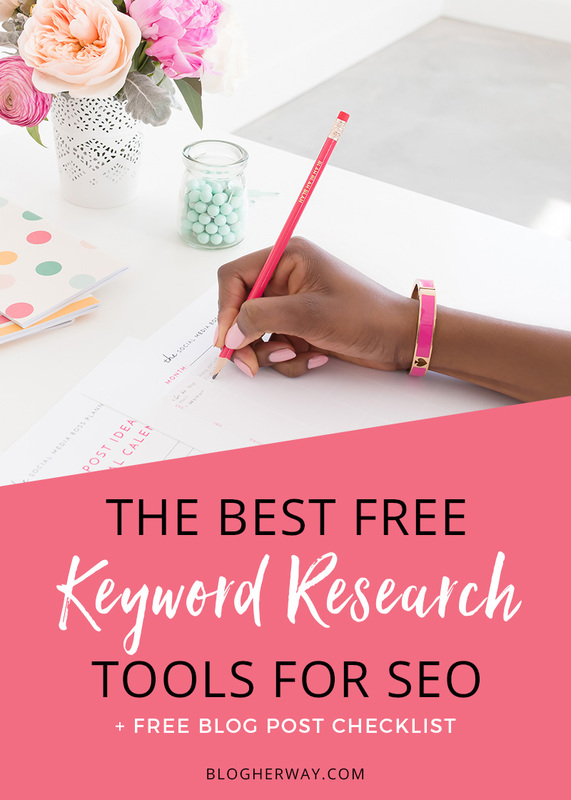 Today I want to give you the quick and dirty on keyword research and tell you about my favorite free keyword research tools that I use to help improve the SEO or search engine optimization of my blog posts. Why should I care about keywords? Obviously you want your blog posts to be read and in order for someone to read your post they have to be able to find it. A keyword is a word or phrase that someone is searching for. This is where SEO comes into play. 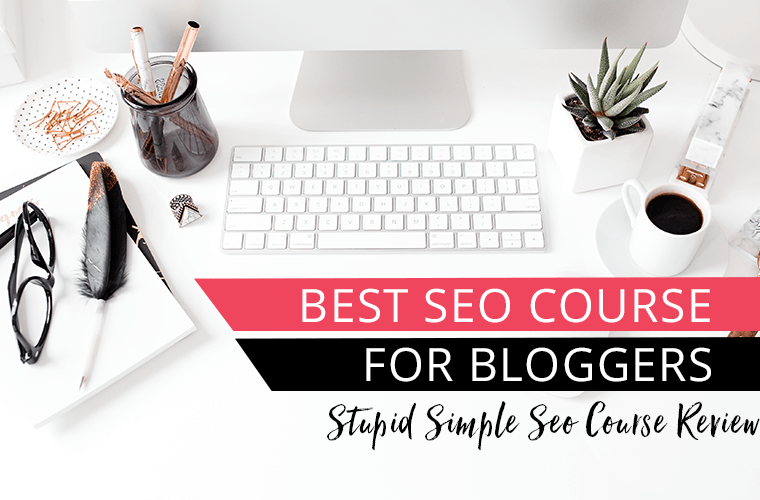 You want to optimize your blog post around a specific keyword or phrase that way it will help search engines better understand what your content is about. When someone goes to search for that particular keyword or phrase your content will have a better chance of showing up in the search results. One thing to consider is the type of post you are writing. There are two main types of posts informational and inspirational. Ideally you want to create informational posts where you are providing an answer to a specific question where someone is searching for the answer. This doesn’t mean you can’t write inspirational posts on your blog. Inspirational posts serve a different purpose. They will not help increase organic traffic to your blog, but they can help improve your like and trust factor with your readers. Just keep this in mind when you are coming up with blog post ideas. Focus on informational posts, but don’t feel like you can’t write an inspirational post. Remember inspirational posts are not good and driving organic traffic because they do not answer a specific question that someone is searching for, but they are good for cultivating your community. There are two main types of keywords. Short tail and long tail keywords. Consider the following example: I recently did a Google search on smoothies and typed in smoothies into the search bar. This initial search is broad and would involve looking for answers based on the short tail keyword “smoothies”. Ultimately, I am looking to lose weight and what I really want to know if there are any good green smoothly recipes for weight loss. So Instead I type that into the search box. In this case I am now using a long tail keyword phrase. 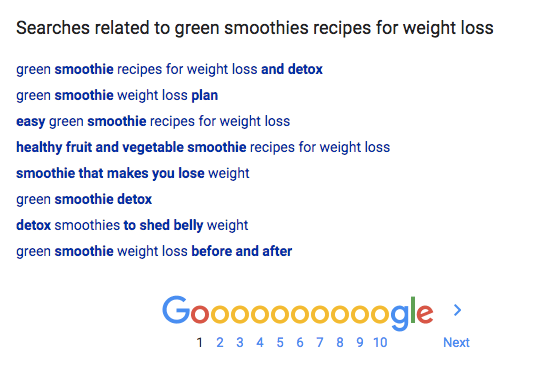 The average monthly search volume for “smoothies” vs. “green smoothy recipes for weight loss” is 673,000 and 2,900, respectively. (Keep reading below to learn how to find the average monthly searches of a keyword) When you search for the short tail keyword vs. the long tail keyword the volume is much higher, which means the overall competition will be higher for the short tail keyword. It is better to use a long tail keyword or phrase because it is more specific and there is less competition. You still have the ability to rank for the short tailed version of the keyword, but you also have a better chance to rank for the long tailed keyword. Check out the video below that goes over my top 5 free keyword research tools to improve your SEO. With any keyword research the goal is to find out what keywords or phrases people are actually searching for. With the following keyword research tools do not feel like you have to use every tool suggested. This is the quick and dirty of keyword research and just find what works for you. It is important to not focus too much time or worry too much about choosing the perfect keyword for your blog post. Ultimately there are several factors that can influence whether your content is ranked high in search engines. However it is important to understand that using a good keyword is the foundation of SEO. 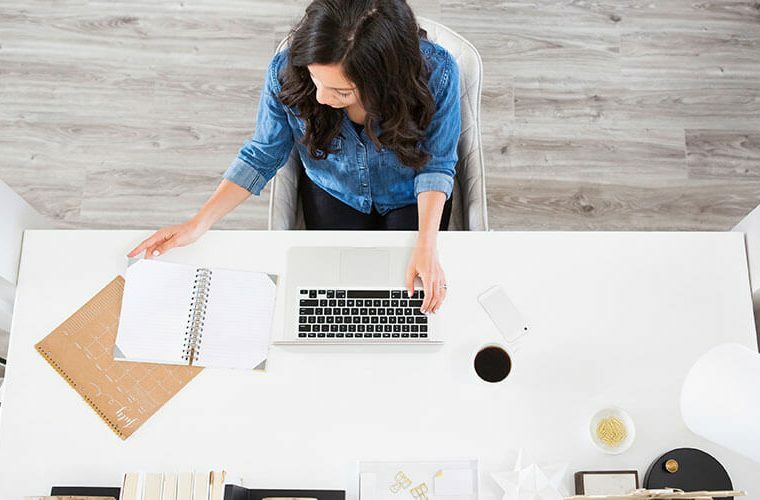 This may seem like a no brainer, but the best free keyword research tools are the main 3 search engines people use to get answers: Google, Pinterest and YouTube. 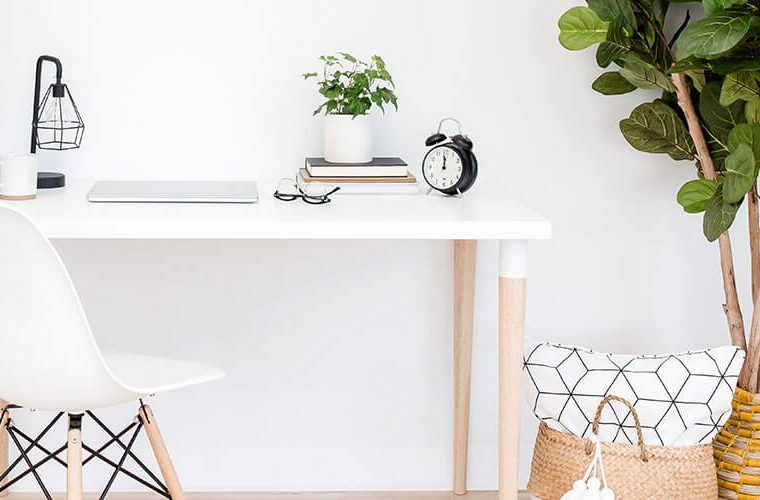 Each of these search engines have awesome autosuggestion features that can help with coming up with keyword suggestions for your blog posts. When you type a word or phrase into the Google search bar, Google will automatically give you suggested long tail keyword phrases based on what is most commonly searched. As you go through this process just write down some potential keyword ideas. First look at the short tail keyword and then expand to the long tail keywords. After you actually click to make the search you can click back in the search box and google will provide you will different related suggestions for your search. Another place you can look for keyword ideas is at the bottom of the google search results in the related section. Type the keyword in the search box and Pinterest will provide popular long tail keyword suggestions. Once you have entered your search term then below the search bar Pinterest lists long tail keyword suggestions starting with the most popular from left to right. In the YouTube search bar first look at the short tail keyword and see the possible long tail suggestions it provides. You can type further to include the long tail keyword and see how the suggestions change based on the long tail keyword. The next two free keyword research tools help provide you will a little more insight on the actual search volume of a keyword. This browser extension can be installed using your Chrome or firefox browser and every time you use the google search bar it will provide you with additional data including search volume, cost per click (CPC) and the competition level. I like this tool because it is a quick and easy way to get search volume data for a particular keyword. 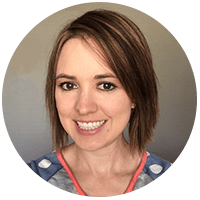 I will explain the importance of CPC and competition level after I discuss the next keyword research tool, which is the Google Keyword Planner. Click here to access the Keywords Everywhere Google Extension. You will have the option to install it on either Chrome or Firefox browser. Once it is installed you will need to provide your email address to get your API key. After receiving the API key via email click on the Keywords Everywhere icon in the top right of your browser and click on the link “Update Settings”. From here you will enter the provided API key and you should be good to go after that. Next perform a search in google and see the keyword tool in action. The Google Keyword Planner is a free keyword research tool by Google that can help you find keyword suggestions for your blog posts. 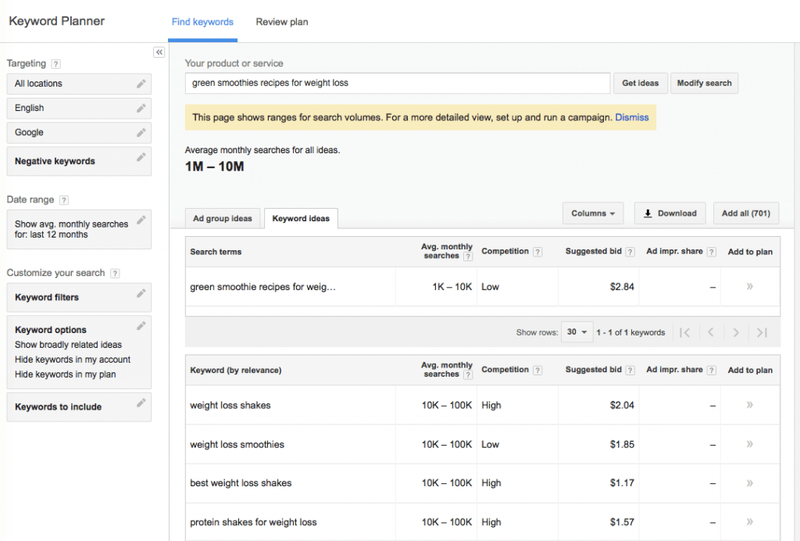 Similar to the Keywords Everywhere extension, the Google keyword Planner provides information about average monthly searches, competition level and CPC or in this case suggested bid. Click here to access the Google Keyword Planner. It will take you to the Google AdWords screen and make sure you click on the blue text Skip the guided setup. After you have created your account in the top menu click on Tools and then choose keyword Planner from the dropdown menu. Click on Search for new keywords using a phrase, website or category. Enter your focus keyword and click Get ideas. Based on the initial keyword, a list of related keyword suggestions will be created. When looking for a keyword you want something with relatively high search volume because then you know it is a keyword that people are actually searching for. You will also look at the competition level and suggest bid (cost per click). Ideally you want to choose a keyword with lower competition. The suggested bid comes into play when you are trying to decide between two different keyword phrases. If the average search and competition level are the same then look at the suggested bid. Use the keyword phrase with the higher suggested bid. The higher the suggested bid the more commercial potential it has. This may not mean anything to you now, but just as a rule of thumb when using the Google Keyword Planner choose the keyword phrase with the higher suggested bid if search volume and competition are equal. Once you have your keyword in mind then you can start thinking about a good title for your post and what kind of direction you want to go with your blog post. Don’t forget to grab a copy of my Blog post checklist. 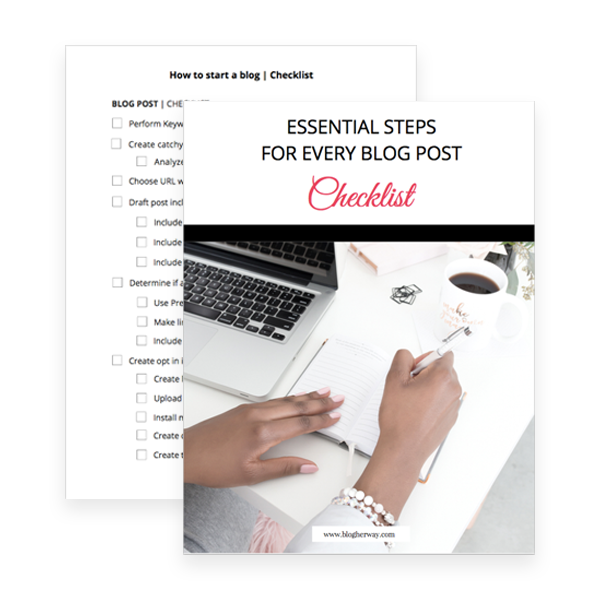 It contains a list of all the essential steps you should take with every blog post.